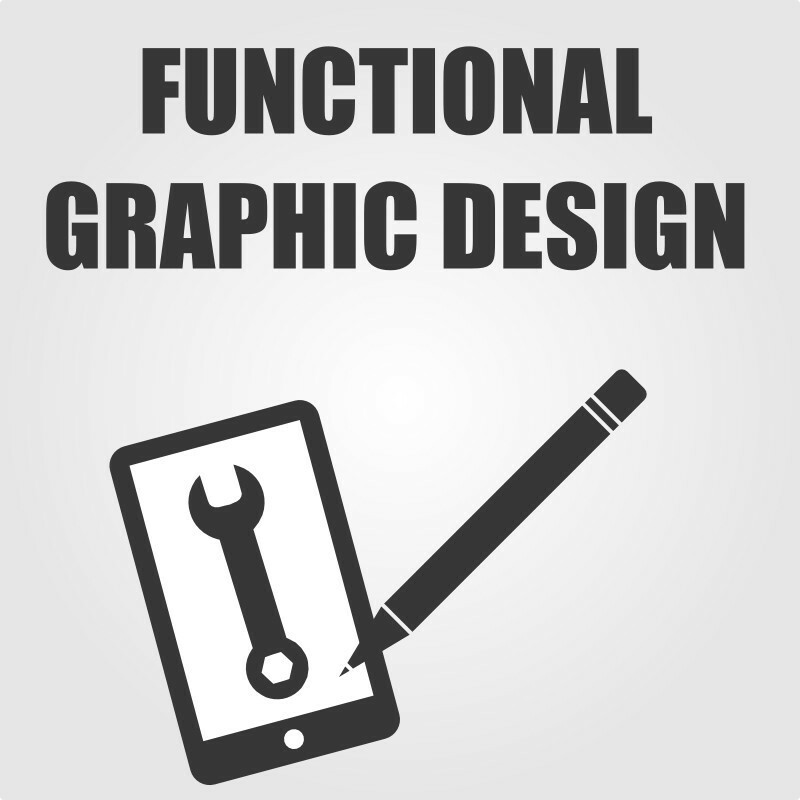 A well done functional graphic design is… functional. It is also beautiful, but each graphic has its purpose and is reproduced in specific ways like screen display, black & white photocopies or high resolution prints. All this and much more needs to be taken into consideration during the graphic design service. Contact us with information about your business and what kind of graphic do you need. We will message you back with few more questions before we start working together.